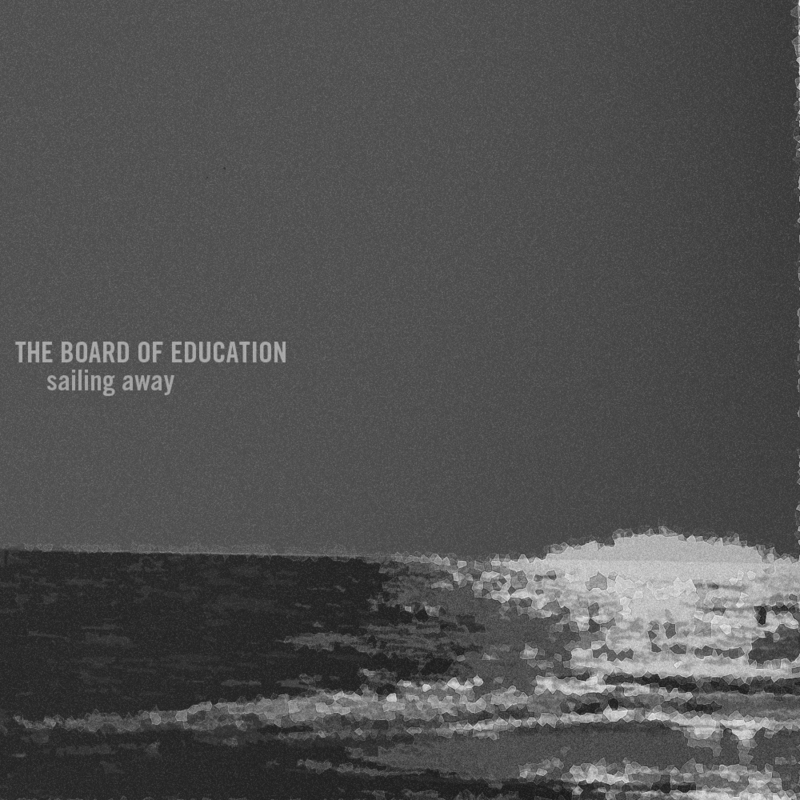 The 3rd release by the New Jersey based hip-hop group, The Board of Education. This project can be seen as the first true “album” from the duo, because of its cohesive sound compared to the previous two mixtapes released by the group. The sound of the album takes many cues from different forms of slower music, such as ambient, shoegaze, downtemp, trip hop, and dream pop. The composition of the music is based on techniques that fuse 90’s electronic and hip-hop, by using sampling to create different layered sounds. All the vocals on this release were recorded between May and August 2012, with some of the musical elements tracing beginnings to as far back as 2010.